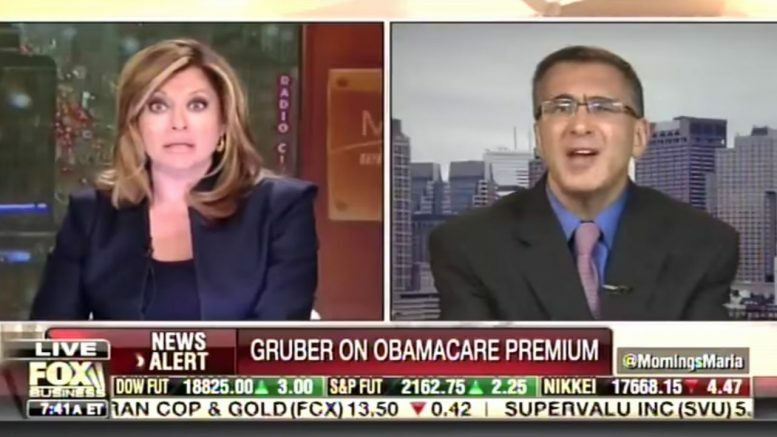 Don’t know about anyone else, but if pharmaceutical companies want to make some quick cash, they need to market whatever ObamaCare architect and guru Jonathan Gruber is smoking or drinking. He is totally delusional. Empirical information directly articulated from the CEOs of businesses who claim that they are not hiring due to the cost of health insurance for their employees thanks to ObamaCare doesn’t count as data. Insurance premium price increases of 100% or more in the last five years is not indicative of the cost of ObamaCare to Americans. Oh, and that’s not data either. 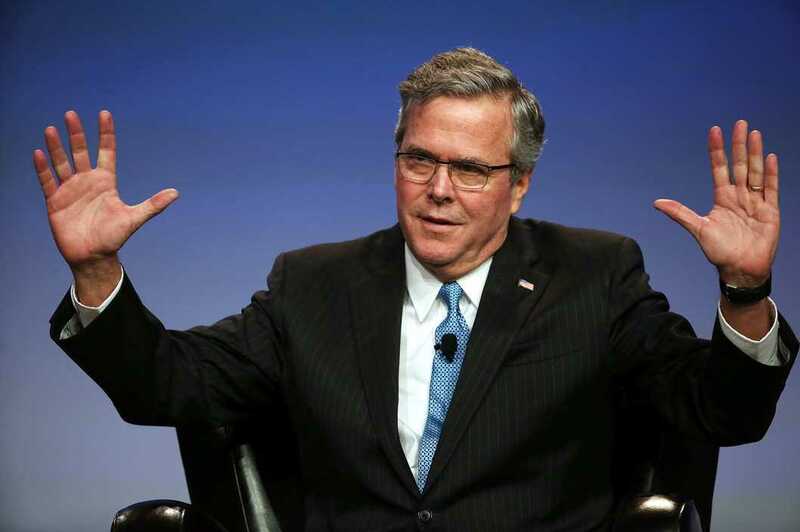 2% economic growth has nothing to do with ObamaCare. Stimulus is equal to economic growth? Umm…. Stimulus is short term and in the case of Obama was supposed to be about finite projects, not sustaining the country for a long period. And Maria didn’t even get to the number of people in the nation, like a member of this household, whose hours were cut from 39 to 29 per week in order to keep them under the “full-time” threshold, thus assuring that they need to work a second job. 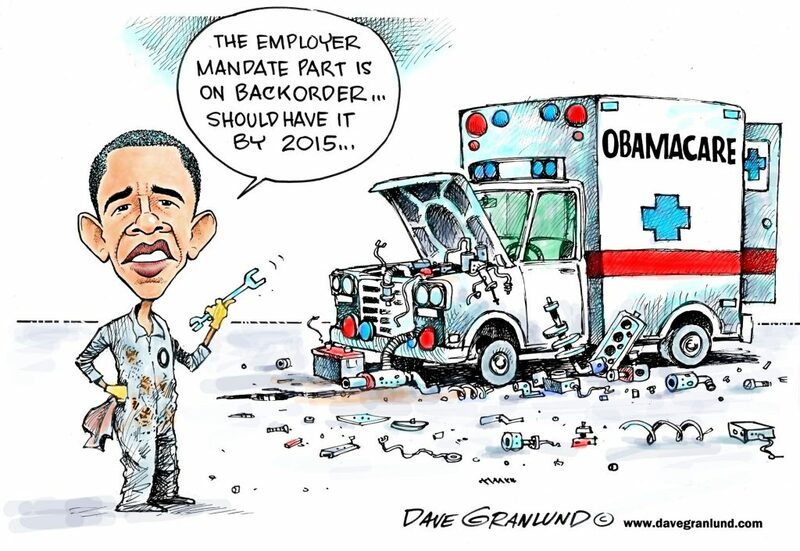 But, according to Dr. Gruber who is inhaling something not quite right in that ivory tower, this is not empirical evidence or data and should not be used to determine whether or not ObamaCare is depressing the economy. Seriously, anything that causes those delusions could be more popular than most of the happy drugs on the market today.